There are some small companies that prefer move on their own. They also are driving the hired van to the new address. If you don't have a van and you want to drive yourself to your new location, you will find a lot of moving businesses or car hires that will provide you with a van for hire. Whether you are very good in driving vans or not, it is important that you realise that the van is not your own. You hire it and it is important that you return it in condition so that you will not be charged for damages. 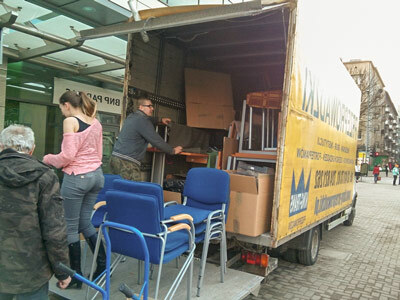 Also when you are about to carry out an office removals you should take extra precautionary measures so none of your employees get hurts during the relocation. Here are some tips that you should apply in order to ensure that you drive a hired van safely. Are you comfortable with the transition? If you have not driven a van before, it is not abnormal for the steering wheel to appear strange to you. The first thing you are most likely going to observe is the lack of rear view. Don't be afraid. You will soon be used to it. Try to overcome your fears and then look forward before driving. When you calm down and overcome your fear, you will see that it is not as strange as it appears to be. You should not bother so much about the lack of rear view. The large wing mirrors are meant to compensate for that. You also have the command of the road and this will also help to make the rear view less important. 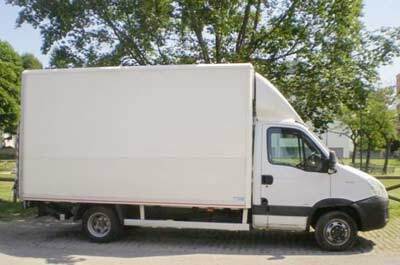 Another advice for driving a hired van is that before hitting the road, whether you are a professional van driver or not, it is important that you familiarise yourself with all the features and functions of the van you hire. Vehicles are made by different automakers and each model is unique in their functions. So, don't presume that you know the function of a particular brand of van. It may be that the van owner has some customised function for one reason or the other. So, it is important that you check various functions and make sure that you are at home with them before you hit the highway with the hired vehicle. Some of the important functions to check include the gear. Find out how many transitions are available and how to select them if the van comes with a manual selection. You should also check the brake, get used to it and make sure that it is a good condition before you drive out. Test the various lights including the side lights or trafficators or blinkers and headlamps especially if you will drive at night. Don't assume that the lights are good. It is not enough to master the hired van. You have to plan your route as well as your direction before driving out. Get a map and find out from the transport authority of the location you are travelling to what the road condition is like. You can also go the extra mile by knowing the weather condition. This will help you to determine whether it is safe to drive out or not. Put differently, you have to ensure that it is safe for you to drive the rented van at any particular moment; you never drive out without having your map. Driving in an unknown spots or location with a vehicle that you are not used to can be tricky and stressful. This is why you have to ensure that the roads are safe before you drive out. The most important tip for driving a hired van is the safety. Make sure all your employees are sate at all the time and try to predict any possible pitfalls. You need to load the van properly for smooth driving. Also a good tip if you are planing a move is that you should know the load capacity of the van you hire and ensure that your load is not above the limit. When loading the van, distribute loads evenly across the base. If you do it wrong you will damage the goods you are transporting and the van interior. Heavy boxes should be packed first in the van. 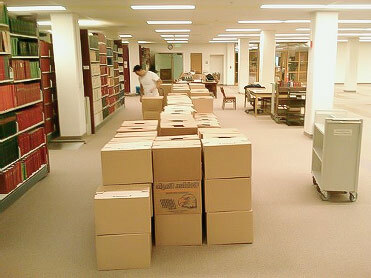 The small moving crates and boxes containing breakable items or items that will be required during the journey should be on top. Make sure that the van is properly closed before you set out for the journey. Before you drive out, make sure that all the doors are locked including the driver's door. Ensure that the items in the van are not visible to avoid attracting hoodlums. You can be waylaid and windows of the vehicles may be broken.